You’ve got a credit card and you’ve learned how to manage it. Now we’ll show you some ways to protect your good credit. 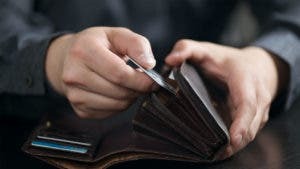 The topics covered in this chapter may seem wide-ranging, but they all have a common theme: wise and safe use of your credit card. Tempted to buy online? 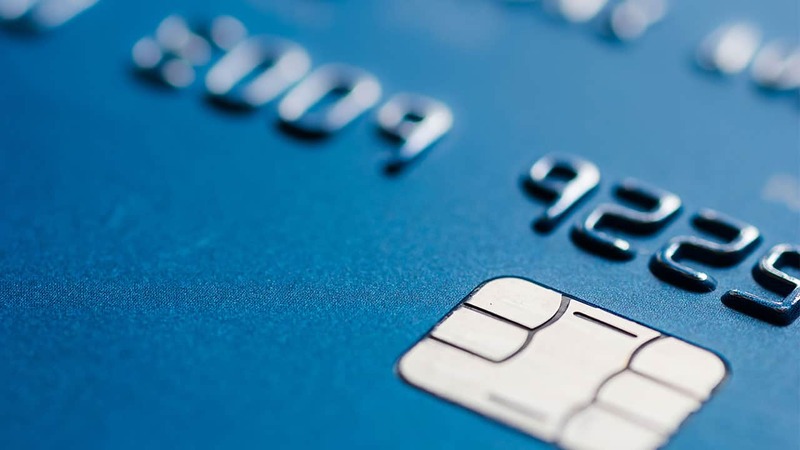 Here’s why you want to use a card to make your purchases. Find a mistake on your bill? We’ll show you how to dispute it. Want a free trip to Hawaii? Maybe a credit card with travel perks is the way to go. Can’t get credit? A secured card might get you going. Too many bills due the first of the month? You can change your due date. Even pay-as-you-go advocates agree that using a credit card to make Internet purchases is the safest way. Here’s why. The Fair Credit Billing Act is on your side. Follow these steps to dispute a charge on your statement. Here’s a brief look at the pros and cons of airline credit cards versus generic cards that earn miles. 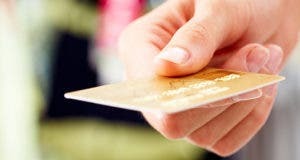 Secured credit cards can help you establish credit, and we show you how to obtain one and use it. Mortgage, utilities, credit cards — all the bills seem to come at the same time. Here’s how to change when you have to pay your credit card bill. Invest or pay off credit card?